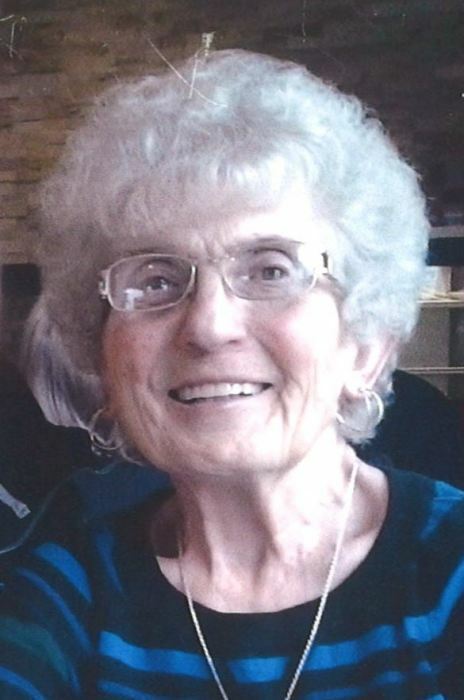 It is with deep sadness that we announce the passing of Diane Clague-Haydock on August 21, 2018 at the age of 78 years. Diane leaves to cherish her memory her daughter Colleen Clague, son in law Ken Paterson, grandchildren; Sean, Eric, Krista and Jenna, brother Roger (Nancy) More, niece Mary-Kate as well as relatives and many friends. Diane was predeceased by her husband Ralph Haydock. Diane loved her family and friends. She enjoyed floor curling and bowling. The family would like to thank Dr. Botes, Drayton Valley Hospital staff, Winfield Homecare, Al Marsh, Cheryln Morrill and her friends for their care and compassion during her illness. To respect Diane’s wishes no funeral services will be held.